Visit our cosy, century-old lodge located in the calm of the forest but next to the coast, scenic hiking trails and the stunning, southern-most ski slopes. 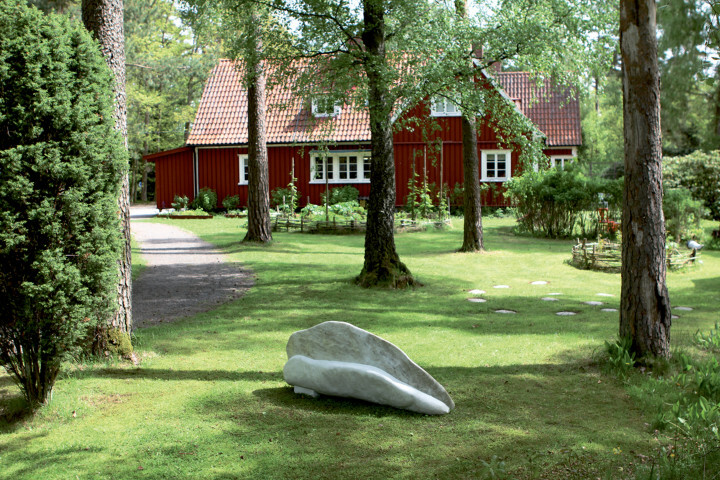 Vallåsens Värdshus is a family run countryside hostel, located in the calm of the forest but only 15 minutes from the coast. Almost a hundred years ago it was built as a hunting lodge. Now, guests enjoy the surrounding nature for other reasons, but the cosy feeling with fireplaces, wood panelling and the odd trophy on the wall remain and give us character. 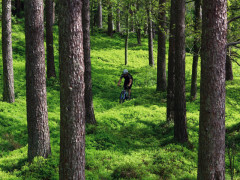 We are right at the bottom of the hills of Hallandsåsen, known not only for having the southern-most winter ski resort but increasingly for a fantastic and vast area to mountain bike, hike and trail run. 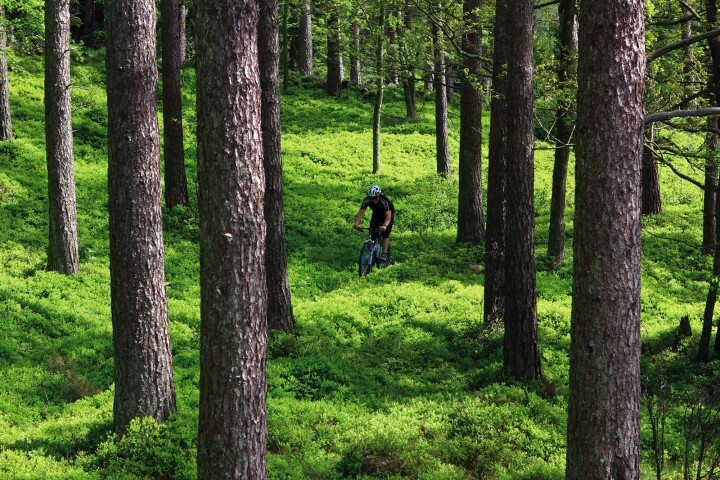 The ski resort, golf courses, down hill mountain bike park and zip line adventure area are all five minutes away, and the bustling summer town of Båstad, the long sandy beaches and the historically interesting town of Laholm are 15 minutes away. 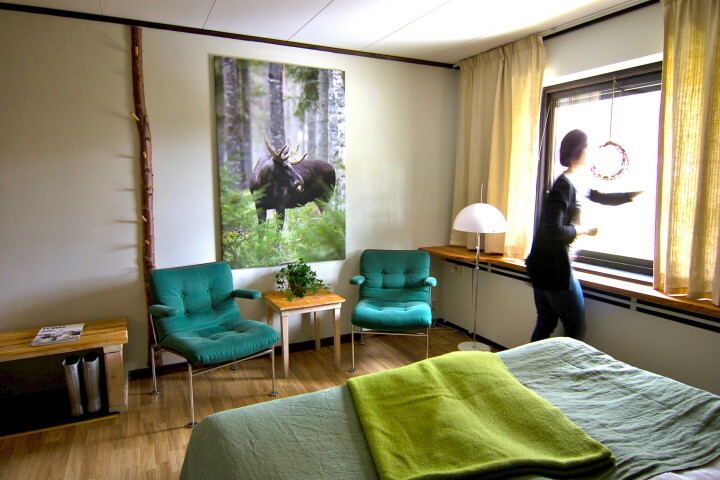 All our rooms are decorated with contemporary Scandinavian design classics, with windows facing nature. All rooms have a private bathroom with a shower. 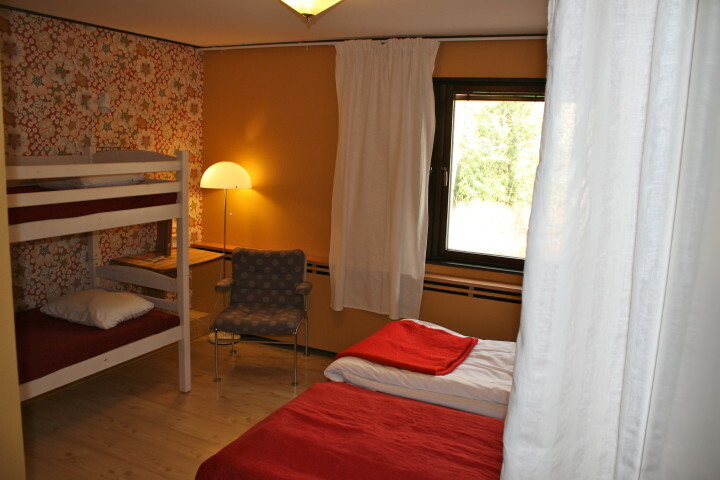 We offer double rooms, some of which have a bunk bed added to hold 3 or 4 people. Bed linen and towels are always provided. 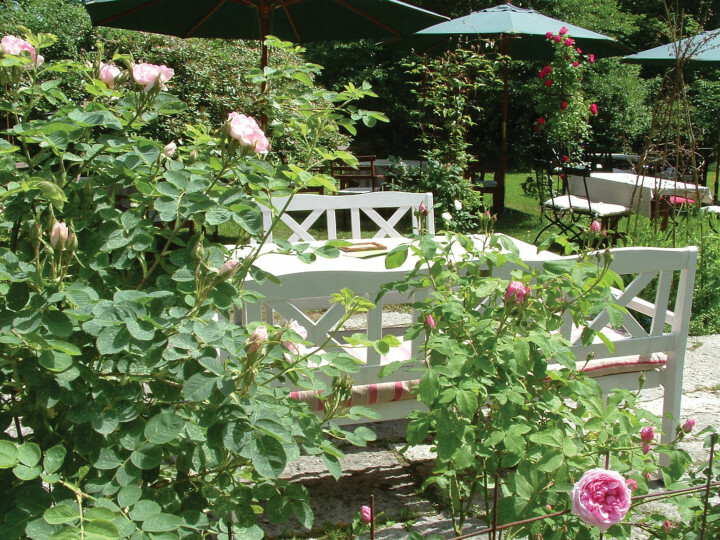 A guest kitchen and a large common area is yours to use, including sitting areas outside, a barbecue area and a herb garden where you can pick flavours for your cooking.The restaurant is open in the summer and some weekends all year – please enquire. 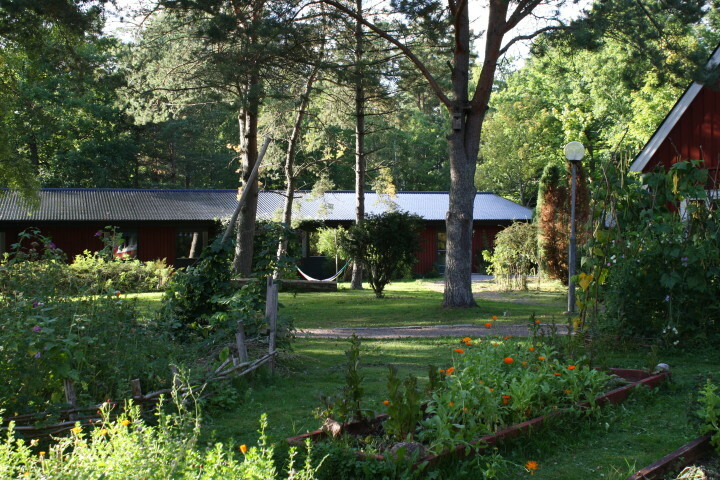 The hotel common area includes a sauna, a games room and a tv room. Free WIFI is available throughout the entire hotel. Onsite, we offer mountainbike rentals as well as guided cross country MTB tours around the trails nearby. Please contact our partners at Ridge Cycling before your arrival. 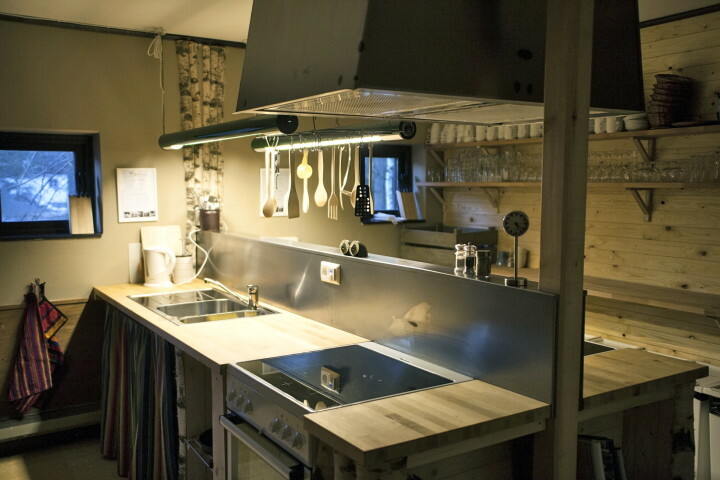 During winter, we are the closest hostel to skiing at Vallåsens Ski resort, giving you a head start in avoiding the crowds. The Ängelholm Helsingborg Airport is situated around 25 km south west of Vallåsen. 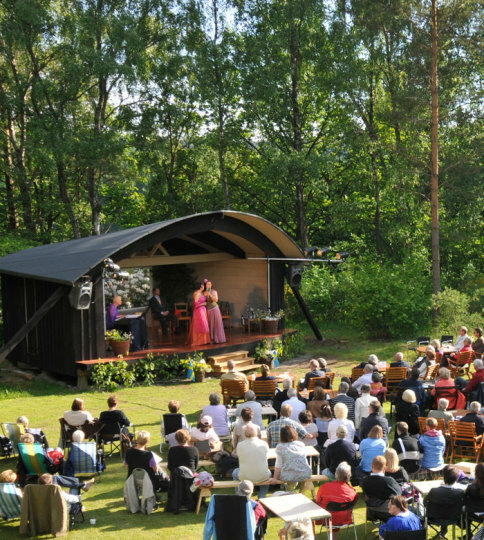 From E6 exit Båstad/Våxtorp and take road 115 towards Våxtorp then go south along road 24 and follow the signs.